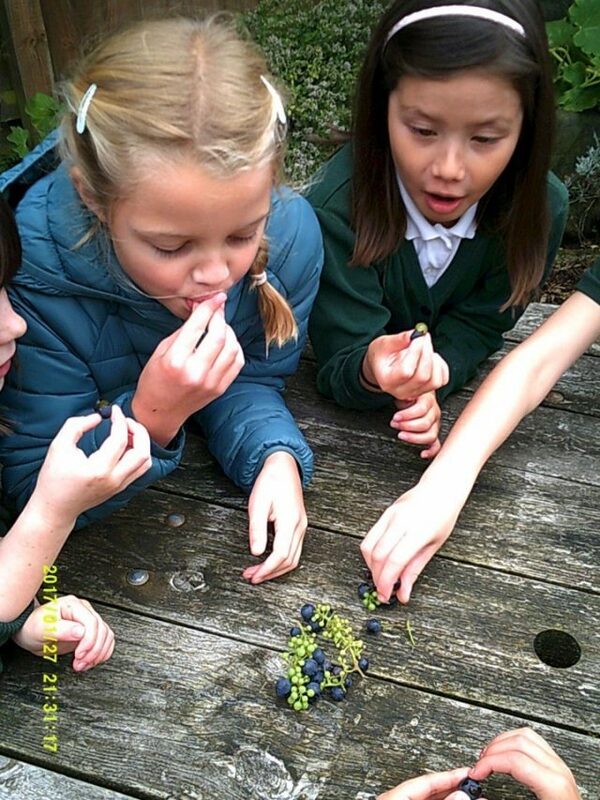 Its harvest time and the end of the first full year of the gardening club. 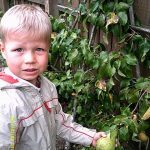 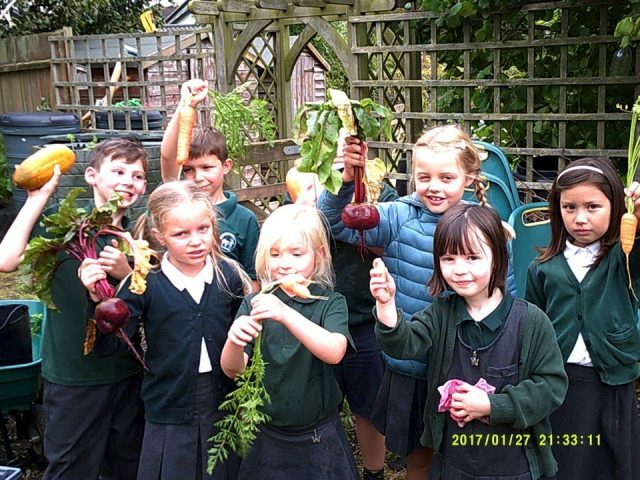 The children have been busy collecting the fruits, and vegetables, of their labour and finding ways of using the produce. 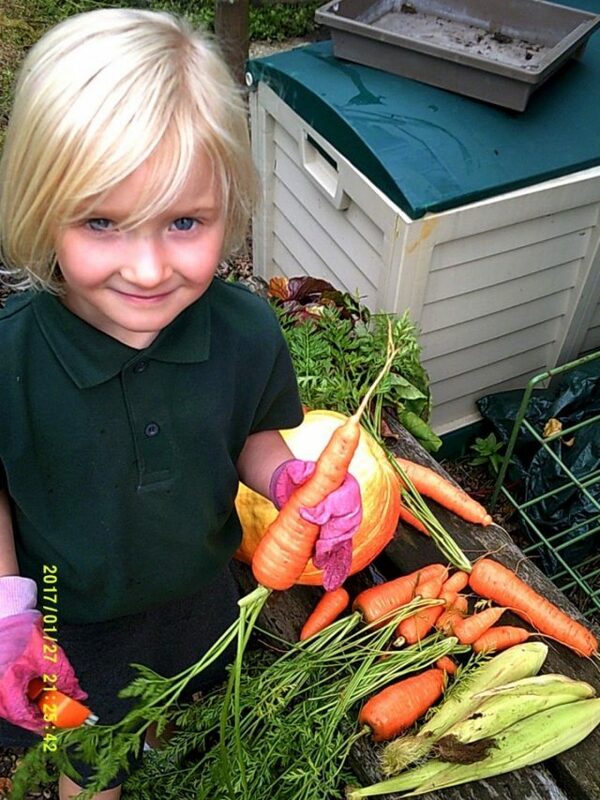 Much of what we’ve grown has been used by Mrs Tuthill in the school kitchen to augment school dinners, some produce and plants have been sold, and Mrs Lyndsey (our helper) has been making and selling chutney’s. 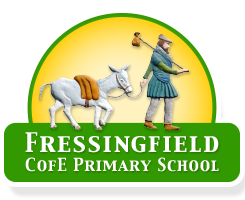 The garden was also opened as part of the Fressingfield open gardens and the school received a donation of £300 from the event. 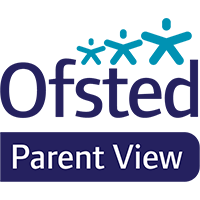 Thank you to all the parents and volunteers who helped show visitors round and FOFSA for selling ice creams. 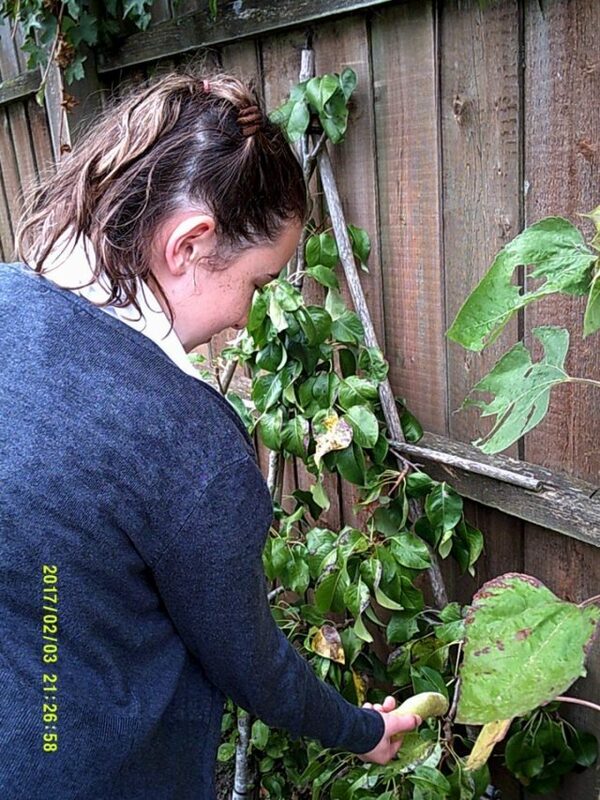 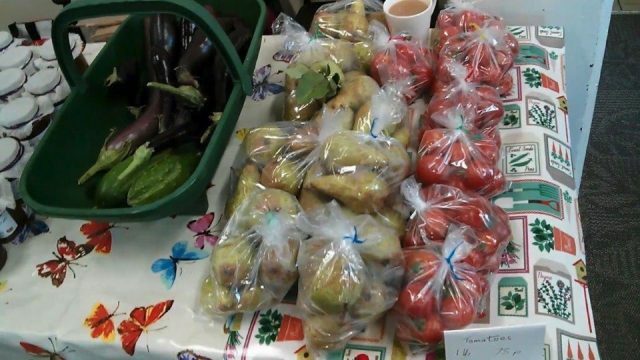 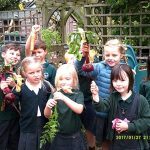 In total nearly £500 has been raised for future gardening projects and every child in the school has had the opportunity to eat something grown in the school grounds. 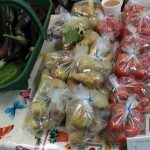 New potatoes Peas – the pigeons and mice really enjoyed these! 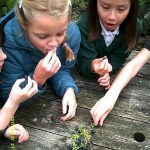 Strawberries – very few of these made it out if the garden! 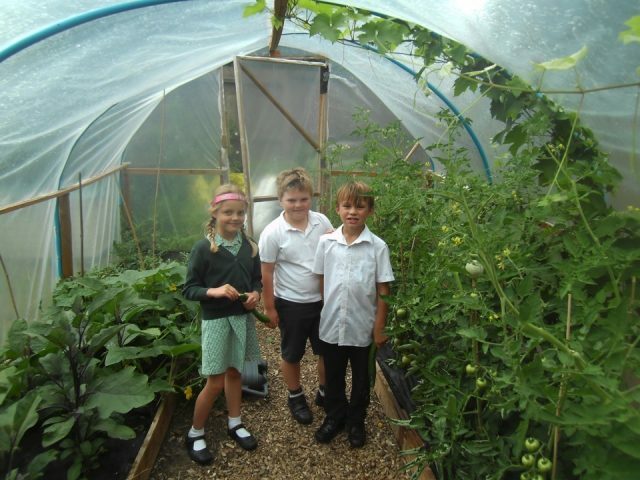 Welcome to our school garden. 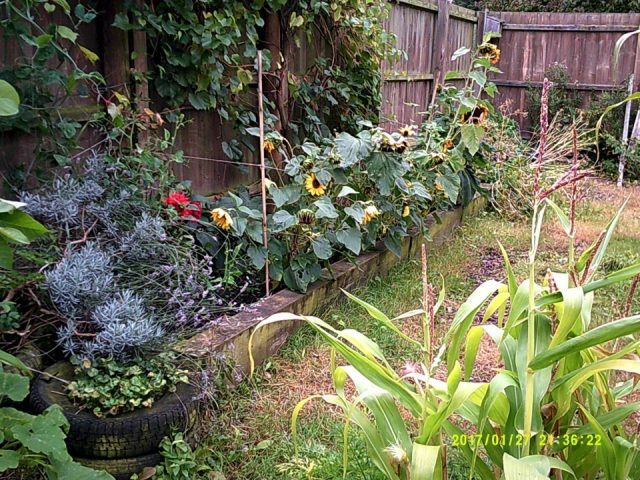 The site originally had a swimming pool on it and it has been turned into a garden over a number years. 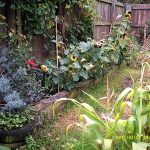 The biggest problem facing the garden is the poor soil quality (compacted clay); making growing anything very difficult and the site became weed infested. 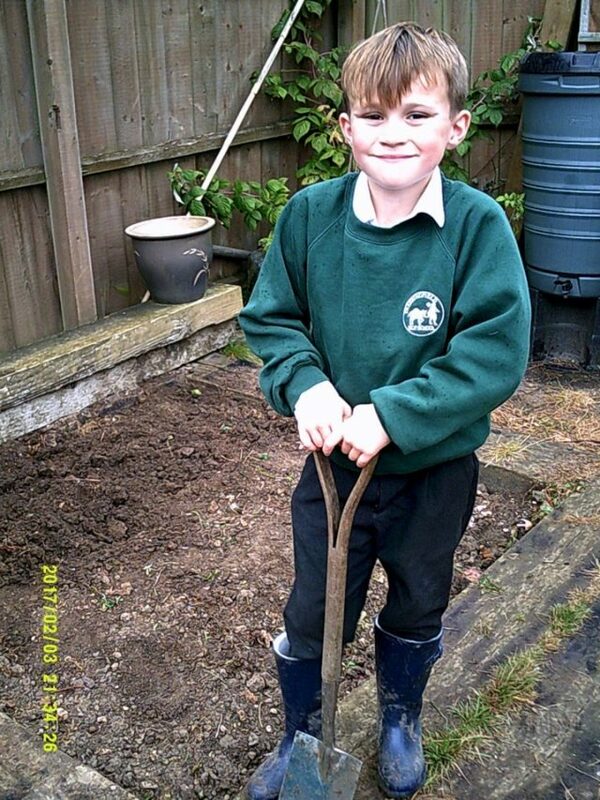 Approximately 18 months ago the decision was made to reinvigorate the garden. 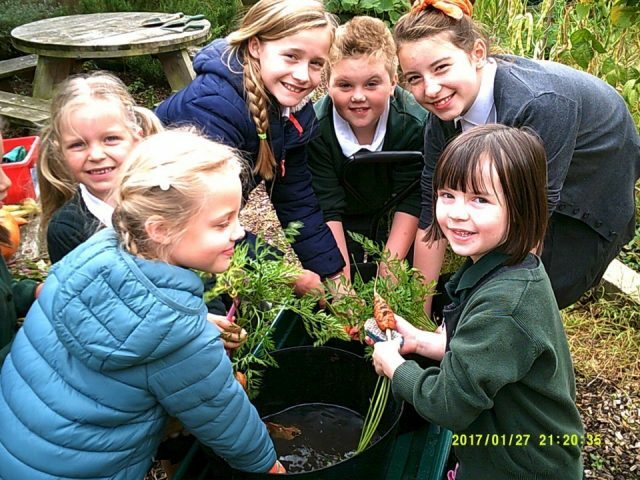 The school had support from Food for Life (part of the Soil Association), governors and parents to get the garden back on track. 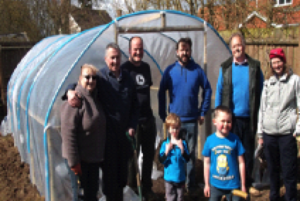 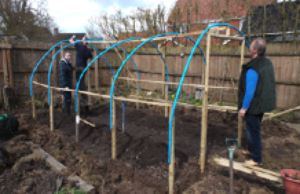 Garry Deeks worked with our Year 5 and 6 children to design and build the poly tunnel which was installed by parents during the Easter of 2016 for a sum of £140 (the funds were donated by our Friends of the School – FOFSA). 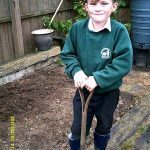 A large quantity of manure was supplied by a parent and with further parental help the quality of the soil has been improved. 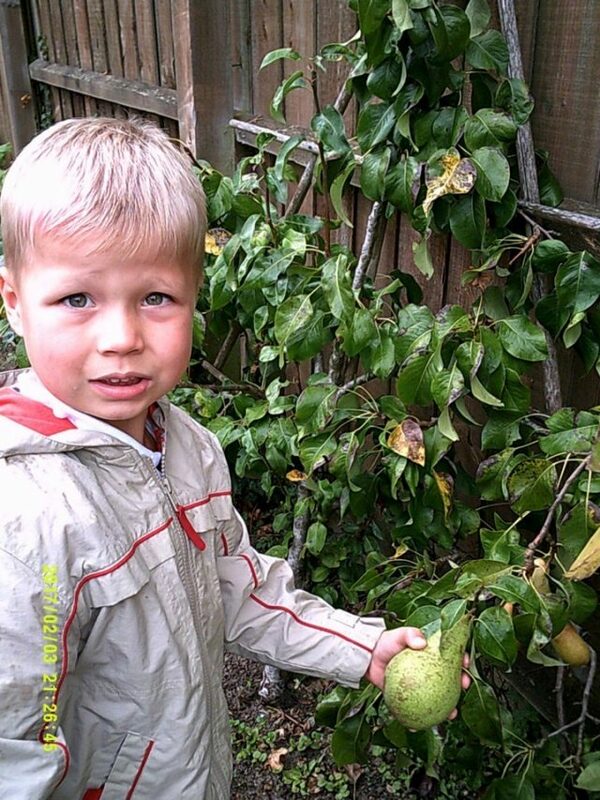 Our garden is also completely organic. 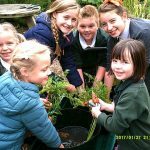 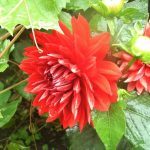 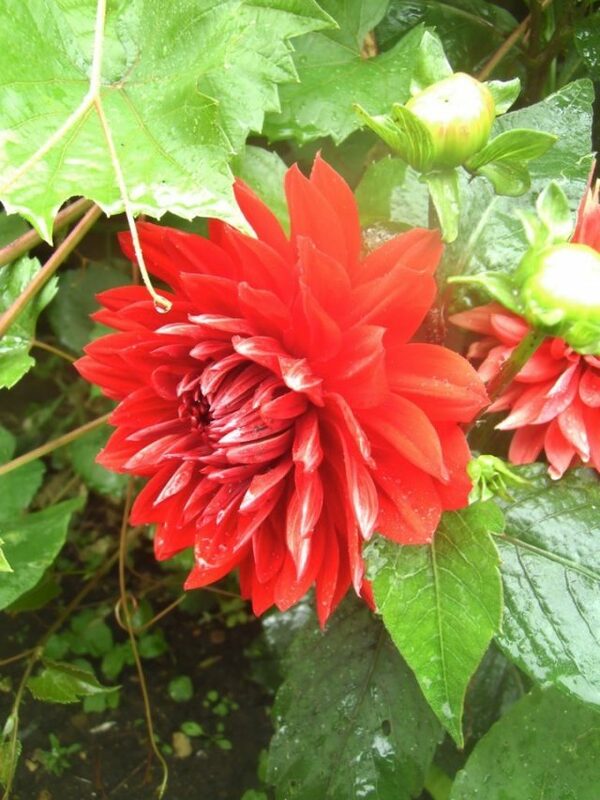 During this academic year a gardening club has been formed, run by me (the headteacher) and supported by Christine Lyndsey. 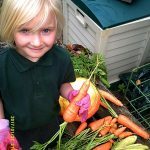 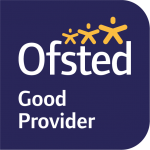 Our aim this year to ensure every child in the school has had the opportunity to eat something grown on the school site. 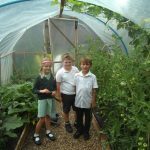 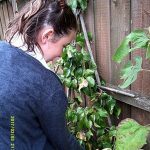 The garden is also used to support children’s emotional wellbeing, helping to reduce anxiety and foster better relationships between peers.